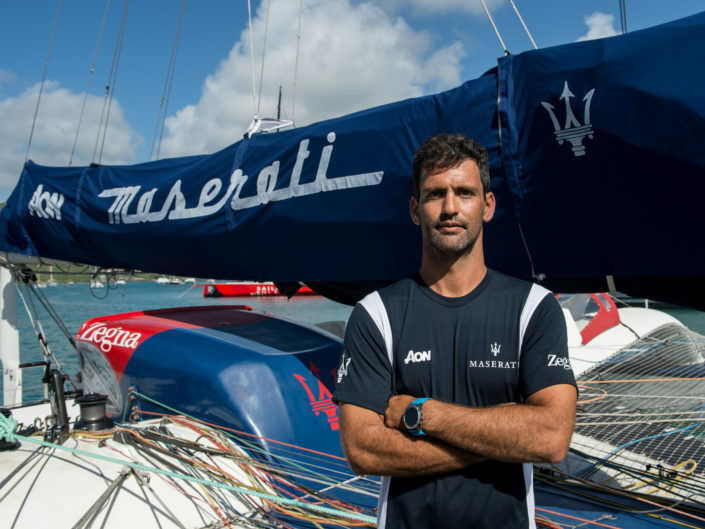 Spaniard Carlos Hernandez Robayna is a hugely experienced yachtsman, having first fallen in love with sailing at the age of just 10 in his native Canary Islands. 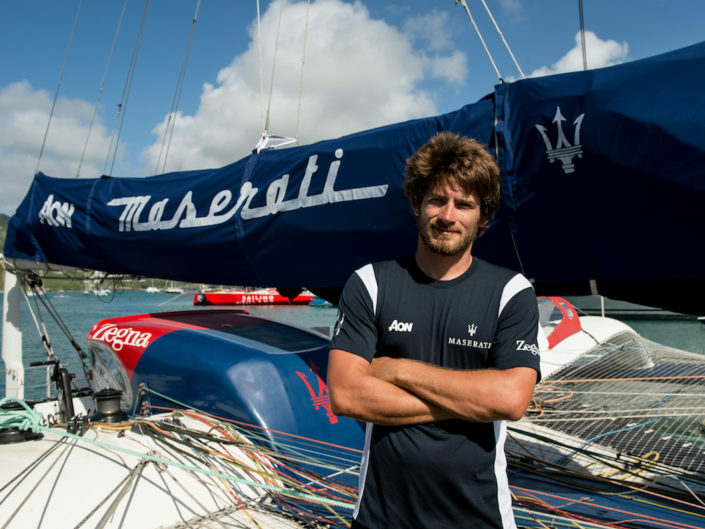 During 2014-2015 he has also sailed in the Volvo Ocean Race aboard the Volvo 65 Mapfre (4th). 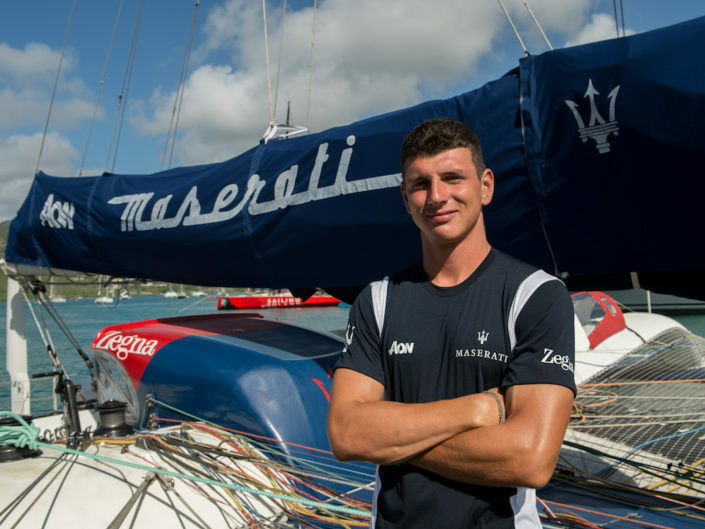 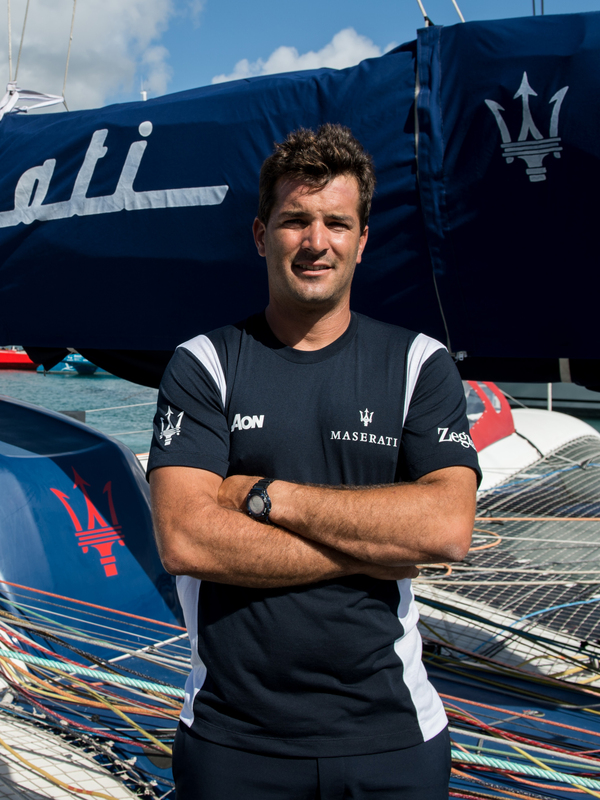 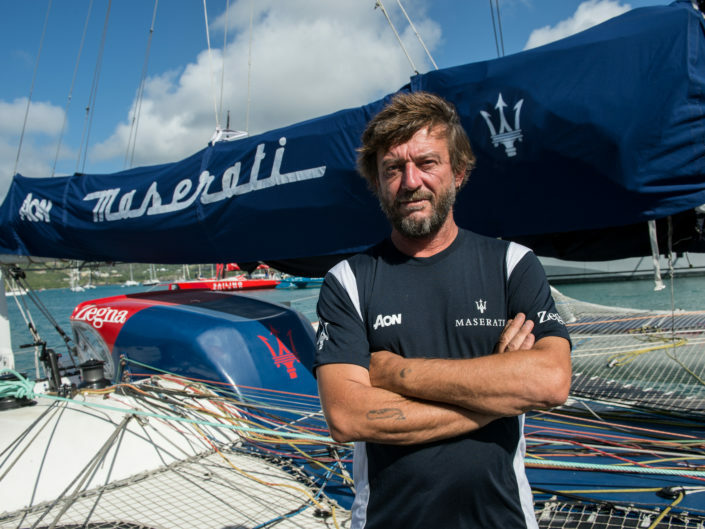 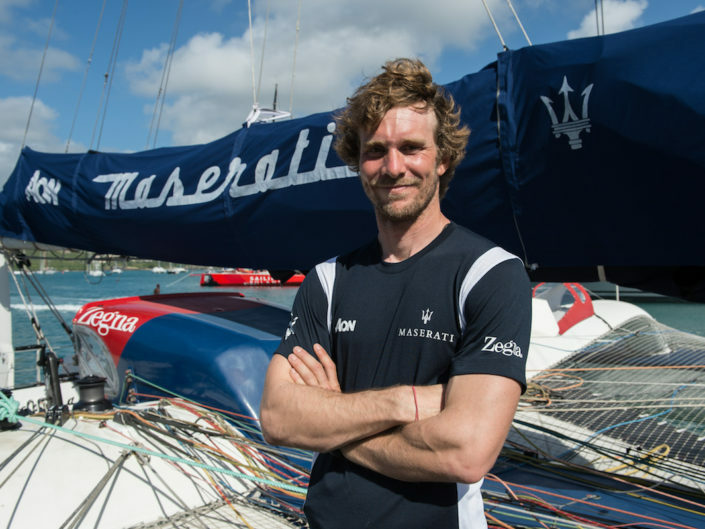 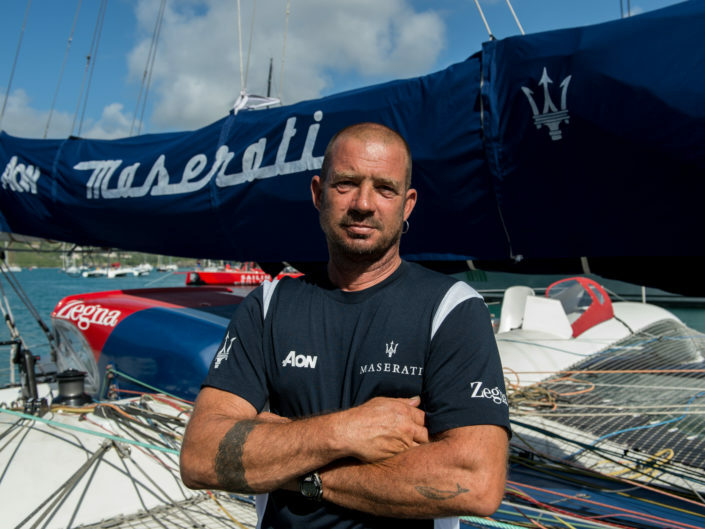 He continues to be part of Maserati Multi 70’s crew and, in 2018, he participated in the Rolex Middle Sea Race and in the RORC Caribbean 600.